SAIL 2015, which is arguably the biggest free nautical event in the world, was held in Amsterdam from 19-23 Aug 2015. 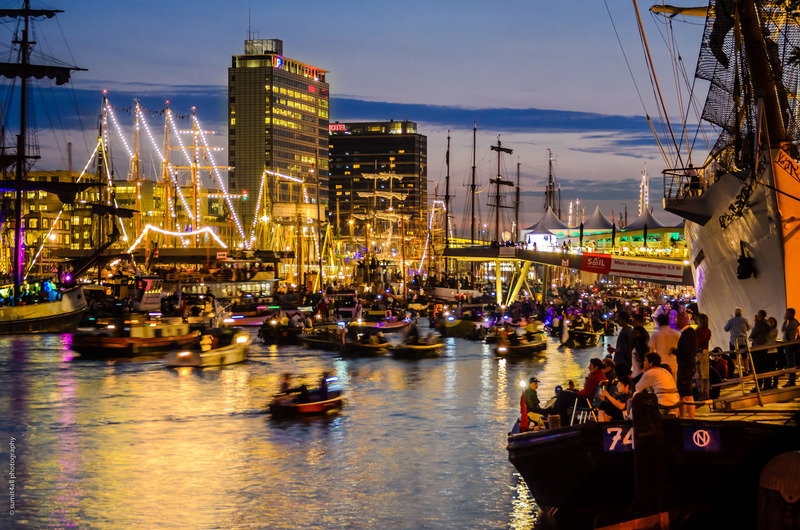 SAIL is held every 5 years since 1975, and this was the 9th edition of the event this year, which is held to showcase Netherland’s maritime legacy from its golden age. Ships from all over the world took place in the event.